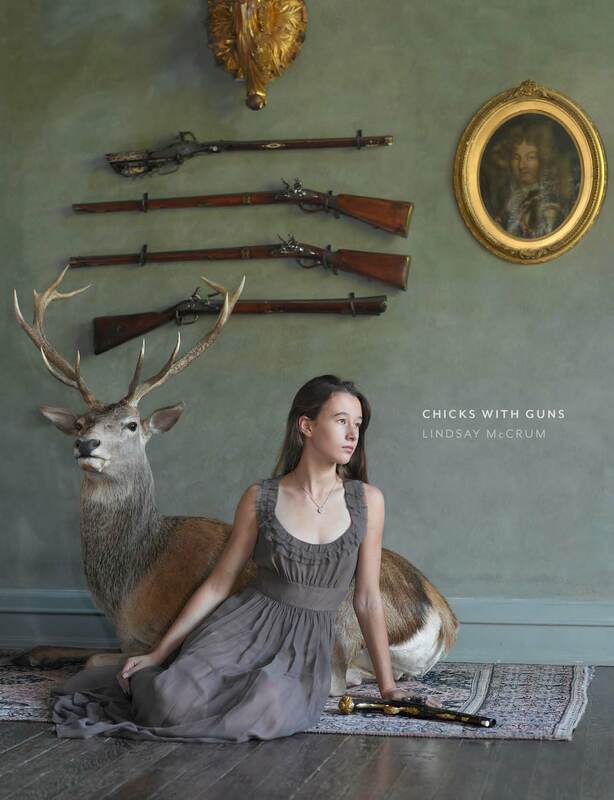 On November 17th from 6-8pm, the Silverman Gallery will host Lindsay McCrum, fine art photographer and author of CHICKS WITH GUNS for a meet and greet/book signing. CHICKS WITH GUNS is an exploration of the powerful connection between women and their firearms. It offers a cultural portrait of women gun owners in America through photographs that are both beautiful and unexpected.